MACP clarifications are given with useful illustrations for Defence Civilian Employees. This type of explanations is very useful to know and clarify the doubts of the new scheme. Wittingly to clear in the particular subject, because it is connecting with lifetime promotion of every employee. This scheme for career upgradations to Central Govt. employees was introduced with effect from 1-09-2008 with introduction of revised pay rules 2008. This scheme has replaced earlier scheme of Assured Career Progression Scheme of August 1999. Under this scheme, an employee would get at least three career upgradations during his entire service on completion of 10,20 and 30 years of service. Under this scheme an employee would be placed in next higher grade pay on completion of 10 years in previous grade and in case of no promotion has been offered to him. 3rd financial upgradation after (10+10+10) 30 years with GP- Rs.5400. 3rd financial up-gradation after (5+10+10) 25 years with GP-Rs.5400. He will get only 3rd financial up-gradation after (5+8+10) 23 years with GP-Rs.5400. The financial up gradation would be on non-functional basis subject to fitness in the hierarchy of pay band and grade pay. The only benchmark of “Good” would be applicable till the grade pay of Rs.6600 in PB-3. The benchmark will be “Very Good” for financial upgradation to the grade pay of Rs.7600 and above. However, if the financial upgradation under the MACPS also happen to be in the promotional grade and benchmark for promotion is lower than the benchmark for granting the benefits under MACPS as mentioned in Para 17 of the scheme, the benchmark for promotion shall apply to MACP also. If the promotional hierarchy as per recruitment rules is such that promotions are earned in the same grade pay, then the same shall be counted for the purposes of MACP. Only the continuous regular service is counted towards qualifying service and the regular service shall commence from the date of joining in direct entry grade on the MACP envisages merely placement in the immediate next higher grade pay as given in Section1, Part A of first schedule of the CCS (Revised Pay) Rules 2008. Financial upgradation will also be admissible whenever a person has spent 10 years in the same grade pay. Only regular service rendered in the Central Govt. 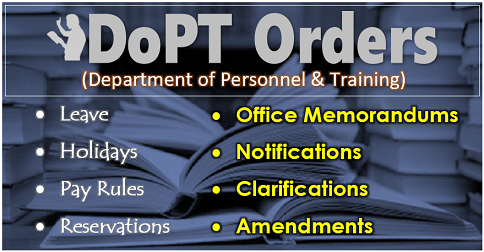 Department/Office would be counted for the purposes of grant of MACP. All tenures spent on deputation, Foreign Service, study leave, all kind of leave, shall be included in the regular service. d. The benefits of MACP are admissible upto HAG scale of Rs. 67000-79000. 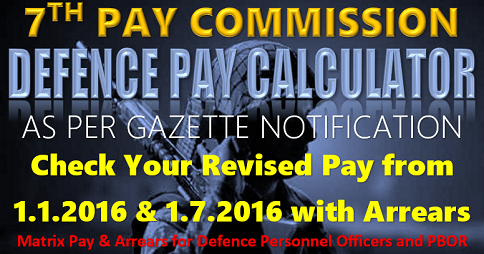 All cases of grant of promotions/ACPs under pre-revised pay scales of Rs. 5000-8000, Rs. 5500-9000, Rs. 6500-10500 and Rs. 7400-11500 and if those merged w.e.f. 1-1-2006 would be ignored for purpose of grant of financial upgradation under the scheme. I JOINED IN 1972 AS TECH. ASST. IN CEA MION. OF POWER I AM ELECTRICA ENGR. AFTER DRAWING 7 INCREMENTS ABSORBED IN NTPC IN 1984 MARCH. 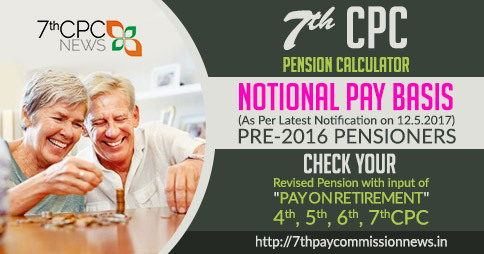 Mention your last basic pay (at the time of retirement), It seems your service mentioned above is only 12 years, for 12 years Pension is not given as per the pension rules. 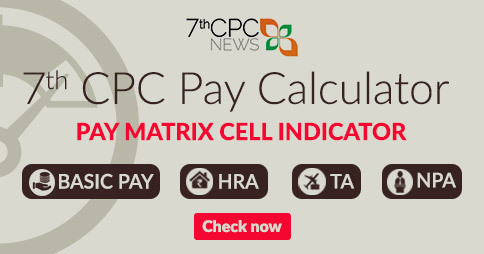 Further to my previous reply again informing you that your pension is Rs.9,000/- P.M. from 1/1/2019 with resent formula with calculations in topic “7TH CPC FIXATION’. 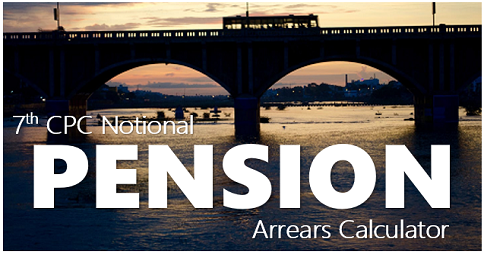 If you have attained the age above 80 to 100, you will get additional percentages of pension. My Date of joining in govt. service as SI in Statistics Department is 23/08/1988 in Pay scale Rs.1400-9000, 1st ACP given on 23/08/2000 with pay scale Rs.6500-10,500 of next post S.O, 2nd MACP given on 23/08/2008, 1st promotion received as per High Court direction w.e.f from 12/5/2004 during 2009. 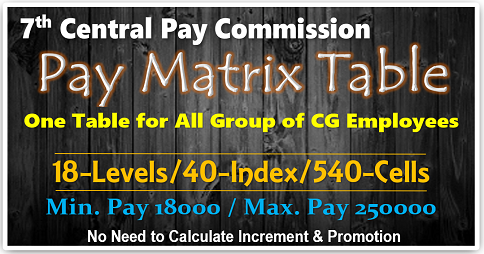 2nd promotion given during 2012 in Rs.6500-10500(Pay anomaly exists and yet to be rectified and also not merged)as DD. 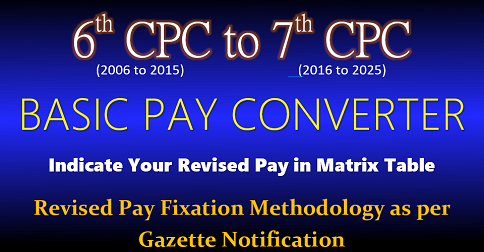 what are the Pay Scale and Grade pay to be given for these posts during 5th and 6th CPC for SI, S.O and DD posts as our entry Edn. Qualification in S.I itself is Post Graduation in Maths/Economics/Statistics since S.O and DD post are in the same Pay scale from 01.01..1996 and SI and S.O. Posts are kept in same Grade Pay 4200/- from 01/01/2006 without any action from Govt. from 01/01/1996 to till date.Pl. clarify and guide me to get remedy.